Check out all the products that will go on sale. Up to 95% OFF! Start adding your desired products to your wish list. Remember, during the actual flash deals, popular products will easily go out of stock in a matter of minutes so having these items on your wishlist will allow you to check it out immediately during the flash events. 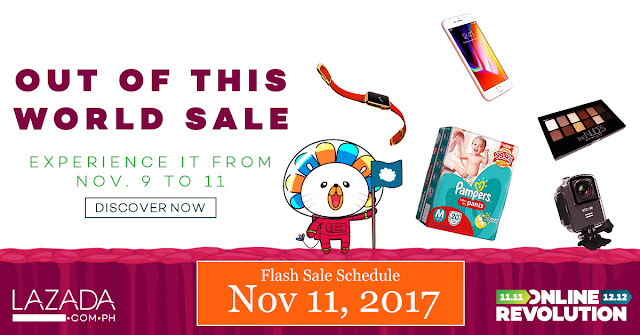 Watch out for more Flash Sale schedule! Subscribe to get updated! 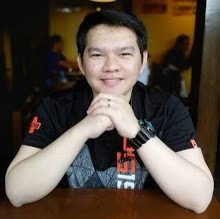 Lazada is the number one online shopping & selling destination in Southeast Asia – present in Indonesia, Malaysia, the Philippines, Singapore, Thailand, and Vietnam. Lazada helps more than 135,000 local and international sellers, as well as 3,000 brands, serve the 560 million consumers in the region through its marketplace platform, supported by a wide range of tailored marketing, data, and service solutions. Lazada offers an excellent customer experience through a wide network of logistics partners and its own first- and last-mile delivery arm.